A Street Party to celebrate Coronation Day took place somewhere in the vicinity of Catherine Road/Jarvis Road area in 1953. The names of those people we know are captioned but can anyone help us identify any of the other people enjoying the celebration? Please click on the photo to view a larger image. You can contact us via the ‘add a comment‘ section at the bottom of this page. The party took place at Mrs Beestons house. The ladies next to Mrs Emery are My Mother and Mrs Mabel Beeston. 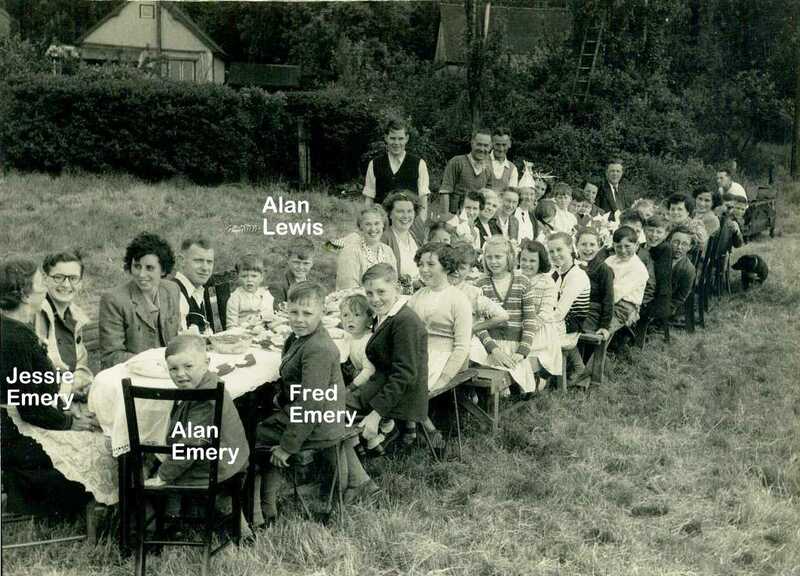 I can name most of the children in the photo.